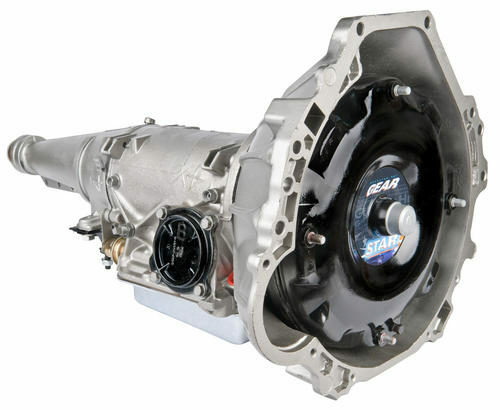 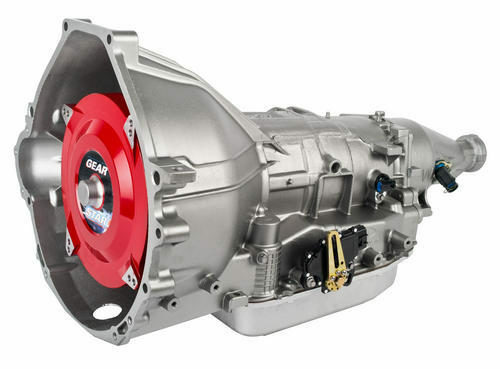 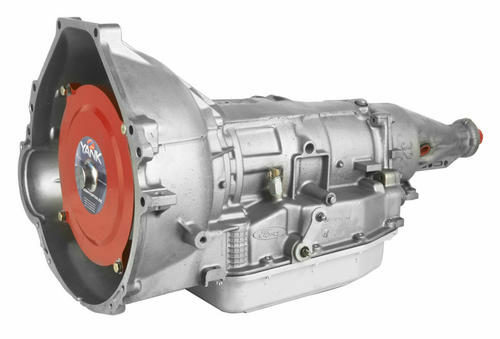 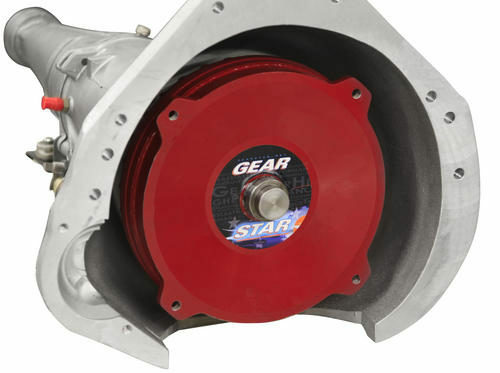 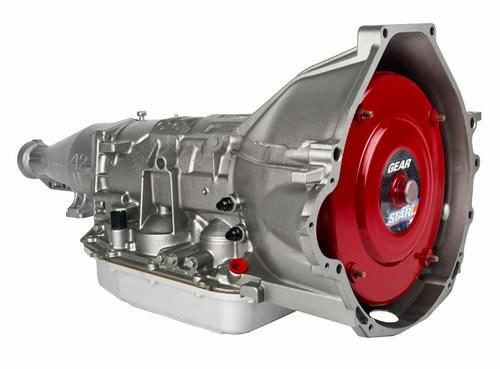 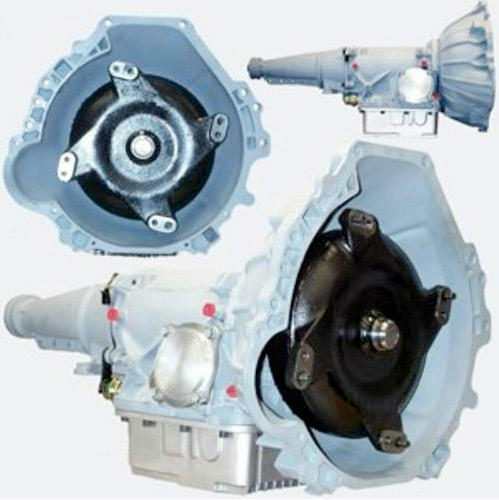 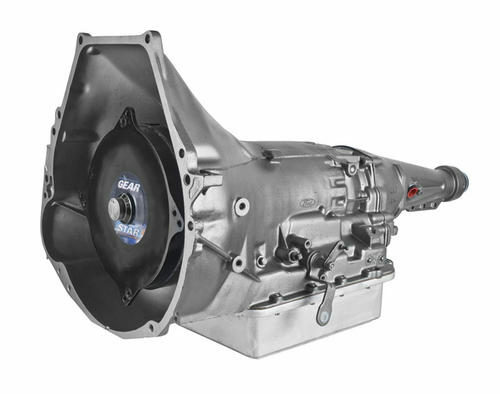 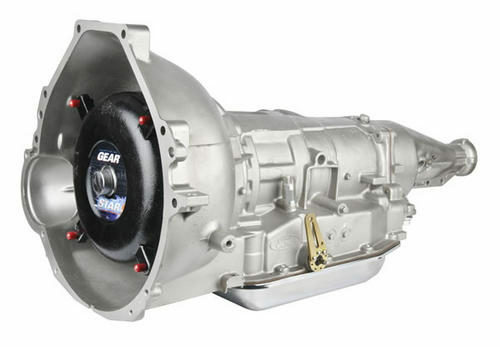 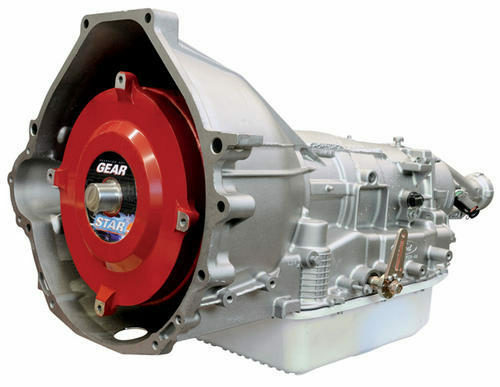 We offer level 2, 3 and 4 AOD transmissions, custom built by one of our master technicians from start to finish with the same passion they’d have for their own personal rides. 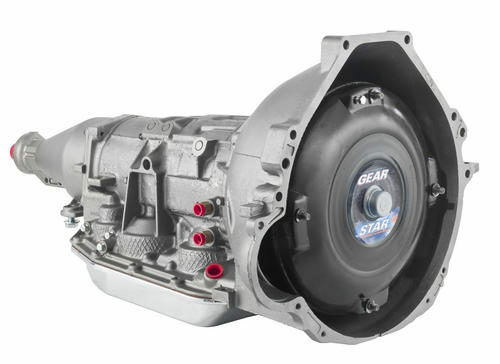 Each one comes equipped with an over 20,000 GVW cooler, and a variety of customizations geared towards high performance driving. 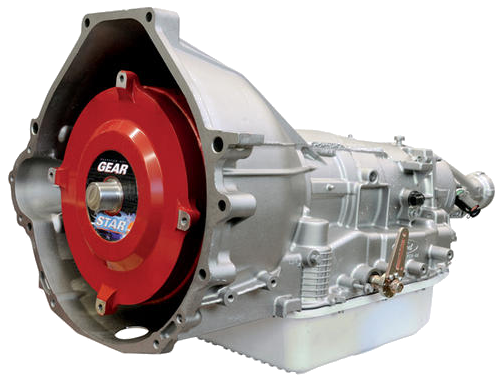 None of our products make it out of the facility without rigorous testing, and each one of our transmissions is tested with a converter for the equivalent of 100 miles to ensure perfect operating conditions.